A lot of my zine librarian and zine making homies are at the American Librarian Association Annual Conference in Las Vegas this weekend. 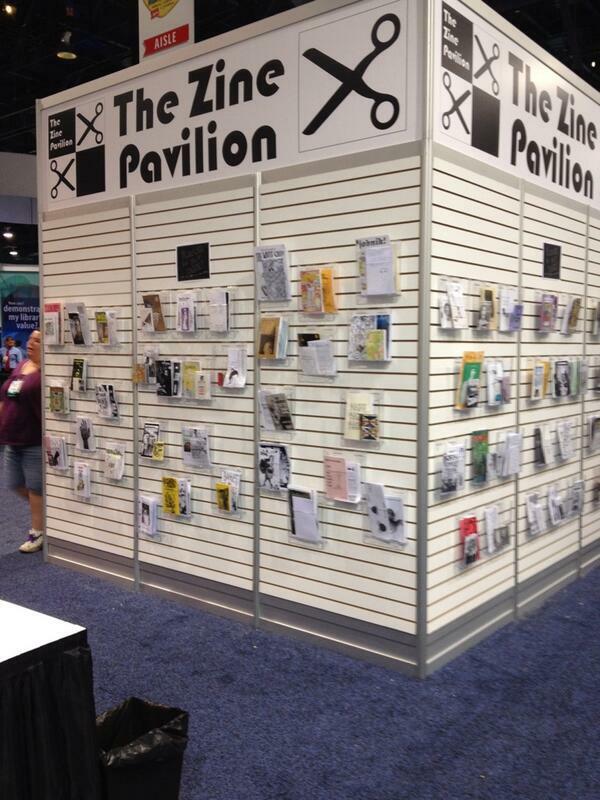 I am not, partially because, Ugh: Las Vegas, but I am jealous that they all get to hang out together at the Zine Pavilion. Amelia and Sarah have just finished putting together Period. The Zine! and are already beginning to take submissions for issue #2. 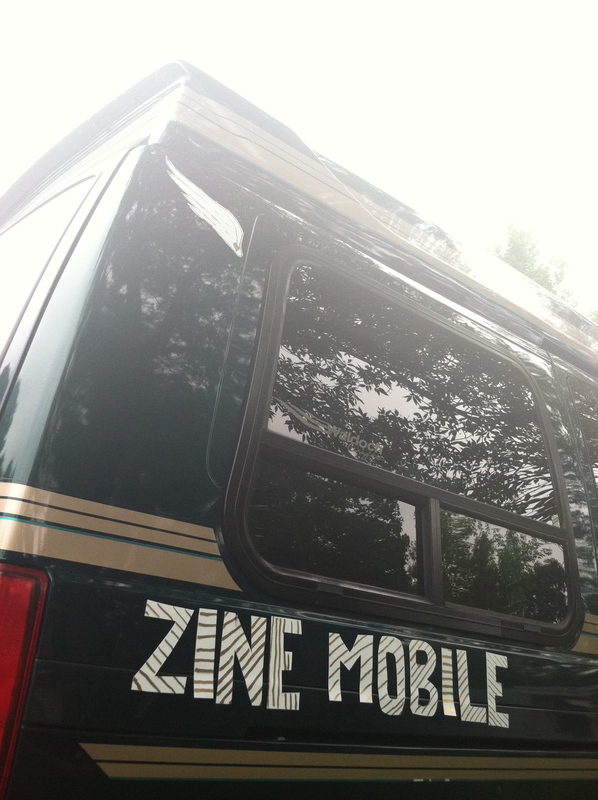 You know you want to submit something or get a copy of issue 1! 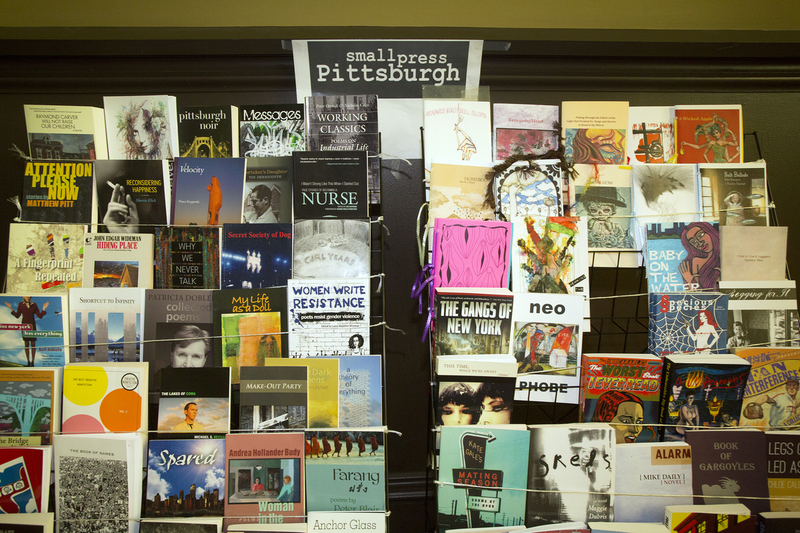 Tables are open for reservations at the Pittsburgh Zine Fair! When you're read as many riot frrrl zines as Jenna and I have, you start to recognize band names even if you've never heard any of their music. One that came up recently was Bunnygrunt. After laughing a little bit and looking at gifs of bunnies, I decided to do some research into the band. 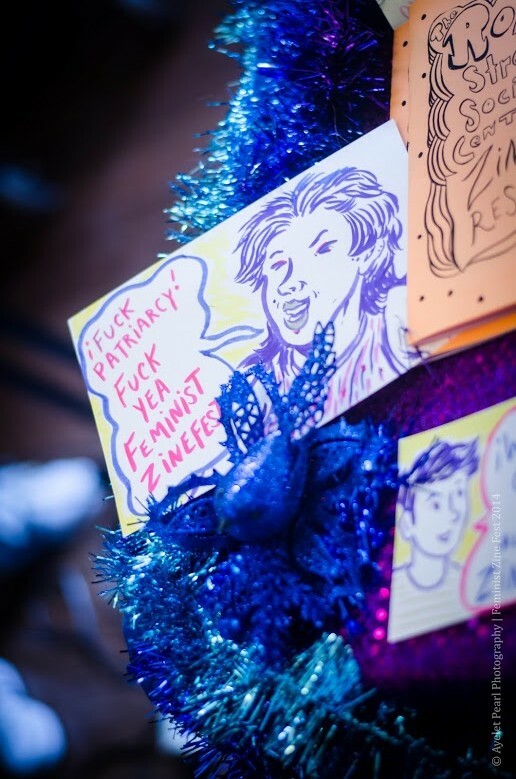 Here's another NYC Feminist Zine Fest photo by Ayelet Pearl, since I'm still cataloging the zines I bought there. This is co-founder and co-organizer Elvis's table. Like some of our favorite people, they might be a little potty-mouthed in their challenge of the patriarchy! 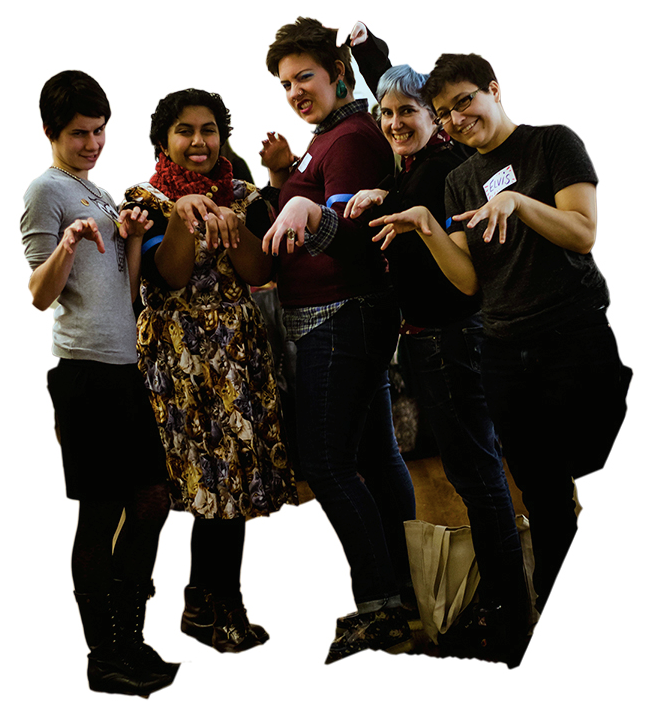 Since a lot of the zines cataloged today are from the Feminist Zine Fest again, here's a photo of the other organizers and me. Remember the promise and betrayal of the #AmtrakResidency and its heinous terms of service? (Note: they've taken the original ToS page down, but there's a post about it on PBS.) Well, your pals at the Barnard Zine Library and Archives are offering an alternative residency--on the F-Train and the Staten Island Ferry. We won't pay for your Metrocard, but we also won't demand to own your stuff! We will provide a goody bag to the first ten participants and encourage others to get snacks, materials and pee breaks sponsored. Mailing copies of your zines to the MTA & the DoT after is optional, but encouraged.